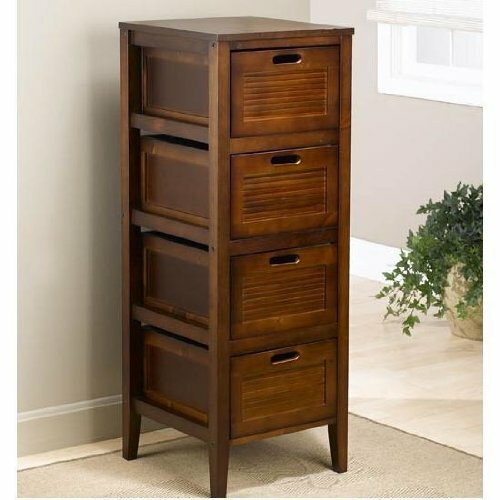 Hillsdale - Fairfax 4-Drawer Stand - 63224 Light Brown Cherry finish. 4 Drawers. Solids And Climate Controlled Composites. Great storage facility. Dimension: 16"W x 16"D x 42.4"H Weight: Approx 35 lbs. The Hillsdale kids and teen Kensington 5 drawer Tall dresser is a balance of functionality and elegance. This sweetly sophisticated collection is full of timeless curves and simple beauty finished in a beautiful Antique Silver finish. 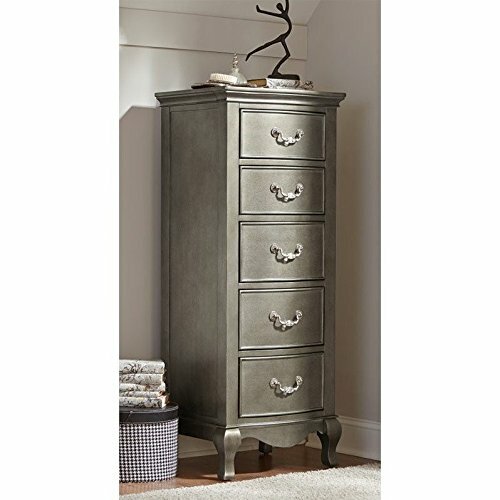 Featuring bowed fronts, simple curved lines, pewter and crystal bail hardware the elegance and simple beauty are a perfect compliment to the decorative queen Anne leg. Assembly required. 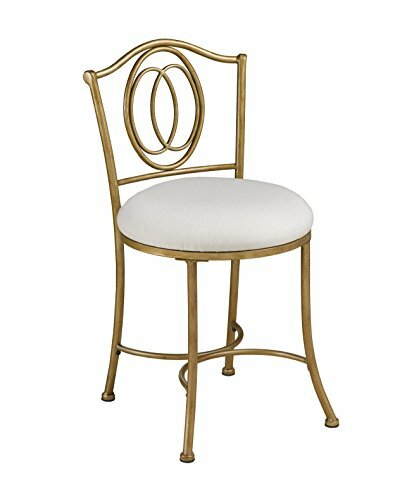 Upon the Emerson Vanity Stool, you'll want to primp all morning long. The cushy and spacious neutral woven fabric seat will support you always. Its glowing golden bronze finish will add the Midas touch to your bed or bath, and its simply elegant traditional design in durable metal will strike you with its beauty morning, noon and night. You're golden. 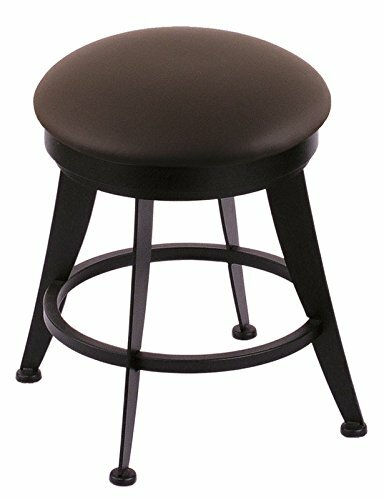 This stool measures 16W x 18D x 30H inches. About Hillsdale Furniture Located in Louisville, Ky., Hillsdale Furniture is a leader in top-quality, affordable bedroom furniture. Since 1994, Hillsdale has combined the talents of nationally recognized designers and globally accredited factories to bring you furniture styling and design from around the globe. Hillsdale combines the best in finishes, materials, and designs to bring both beauty and value with every piece. The combination of top-quality metal, wood, stone, and leather has given Hillsdale the reputation for leading-edge styling and concepts. 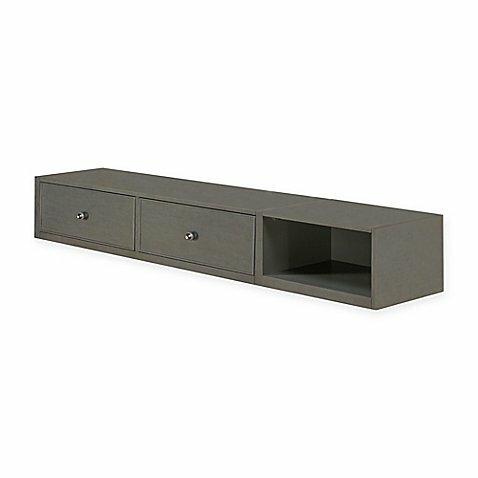 Dimensions: 16W x 18D x 30H inches. Lovely traditional design. Rich golden bronze finish. Plush woven fabric seat in neutral. Sturdy metal frame. Seat height: 19H inches. 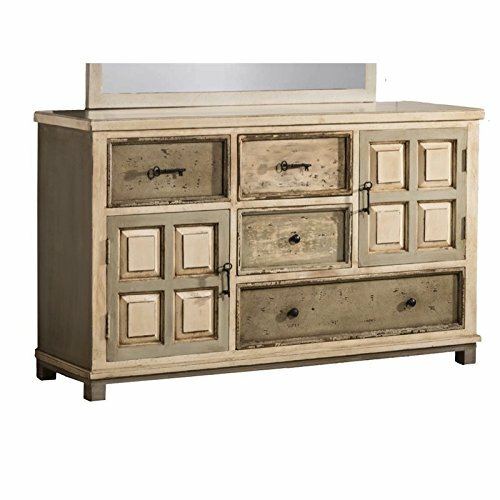 Beautiful on its own or as part of the Lauren bedroom furniture collection (other pieces sold separately), the Lauren 6 Drawer Dresser in White features a traditional style with turned feet and scalloped accents. 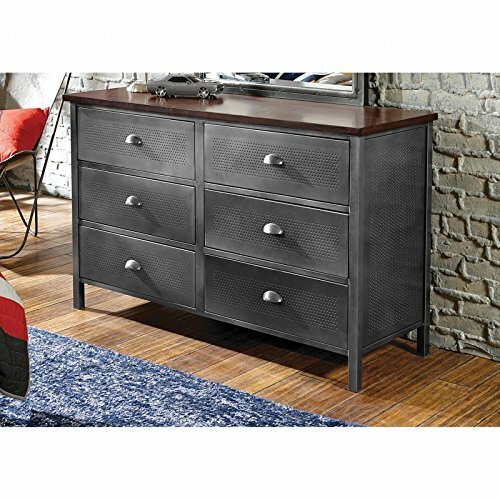 Available with optional mirror (sold separately), this dresser has six spacious drawers and a white finish over a sturdy MDF wood construction. About Hillsdale Furniture Located in Louisville, Ky., Hillsdale Furniture is a leader in top quality, affordable bedroom furniture. Since 1994, Hillsdale has combined the talents of nationally recognized designers and globally accredited factories to bring you furniture styling and design from around the globe. Hillsdale combines the best in finishes, materials, and designs to bring both beauty and value with every piece. The combination of top quality metal, wood, stone, and leather has given Hillsdale the reputation for leading edge styling and concepts. Sturdy engineered wood construction. White finish. 6 drawers. Traditional style with turned feet; Scalloped accents. Mirror: 30W x 1D x 44H inches. 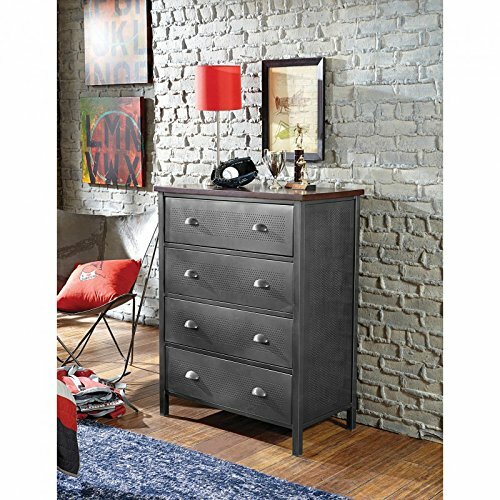 Dresser: 54W x 18D x 33H inches. Customize your very own vanity stool with the help of Holland Bar Stool Co.! This Black Wrinkle Laser swivel vanity stool has a contemporary, heavy duty design. The seat ring conceals the swivel for a clean look. The frame is made from commercial quality steel that is strong and durable, and is powder-coated to ensure a long-lasting, rich finish. Our wood seats are made of 1 3/4 inch hardwood that are dished for comfort. Our cushion seats are of the highest quality as well, utilizing a breathable, commercial grade vinyl or fabric. Underneath this is 2 1/2 inches of highly-dense foam to provide maximum support. The framework itself is very sturdy, using only solid mig welds ensuring the integrity of the structure. You can't find a higher quality vanity stool on the market. 5 year residential structural frame warranty. Lifetime warranty on swivel. 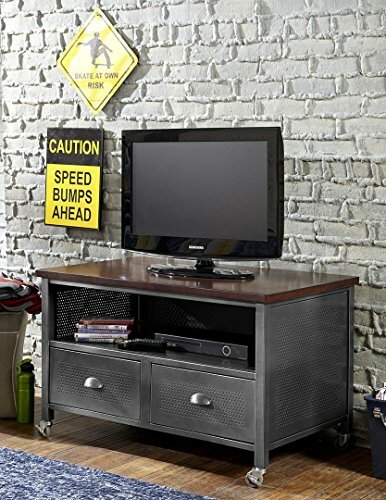 Copyright © Wholesalion.com 2019 - The Best Prices On Dresser Hillsdale Bedroom Furniture Online.